Cancellations are only accepted for full-priced items, within 60 minutes after an order is placed. 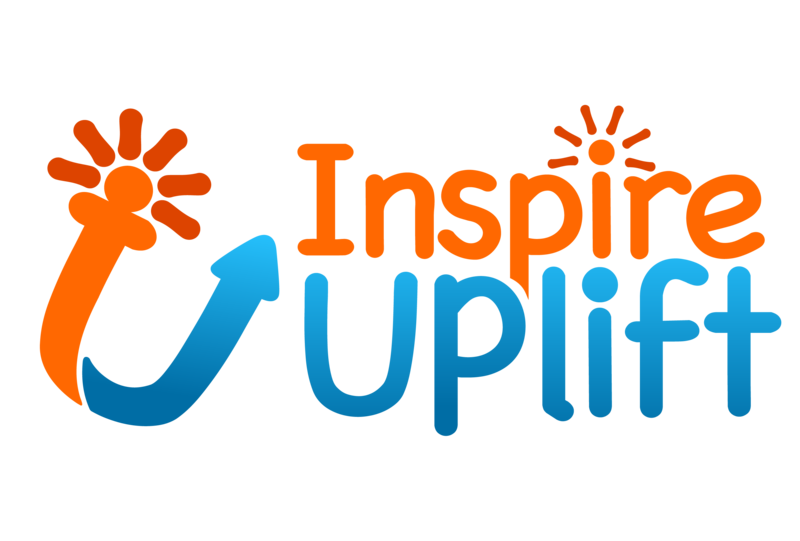 Please if you have to cancel your order for any reason reach out to us immediately at contact@inspireuplift.com if you are able to cancel within the given time frame. We process orders as quickly as possible so cancellations are time sensitive.